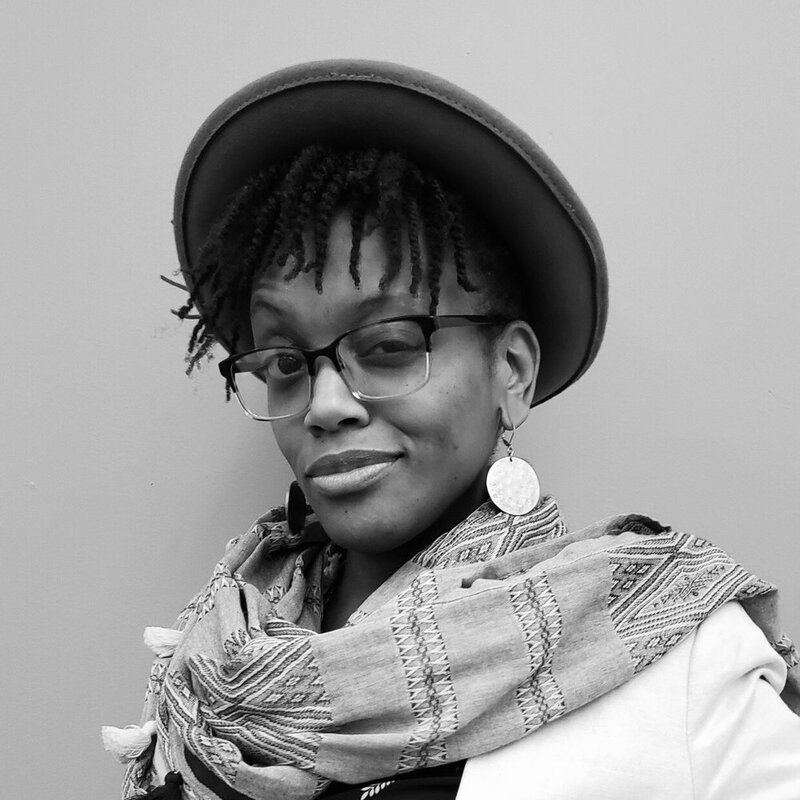 Sandrine Dupiton, Co-Director of Education & Human Potential/Teaching Artist, is a native New Yorker with Haitian roots. As a coach, an artist, a retreat facilitator, educator and leader, she creates beautiful things that uplift, inspire, educate, and move people: one woman shows, programs/curriculums, workshops/retreats, meeting agendas and spiritual life coaching sessions. She is intent on being a powerful healing, loving, and joyful contribution to the world and that is why she is here.